On Monday 24 December 2018 many people had to leave their homes in a 38-storey tower in Sydney, Australia. This was cause by a crack on its wall. The crack was on a support wall on the 10th floor of the building. Engineers who investigated the issue reported that the crack had made the building to shift by 2 mm. 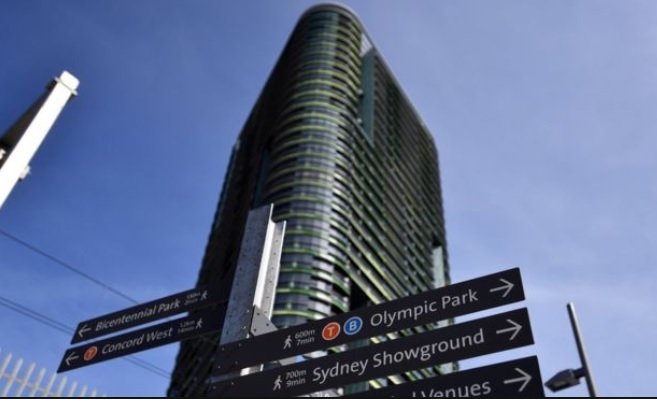 Australians are real shocked by the crack on the pretty new building named Opal Tower located at the Olympic Park in Sydney. The tower is home to numerous expensive apartments and to complicate matters the developer and builder have a reputation for quality work in their previous projects.